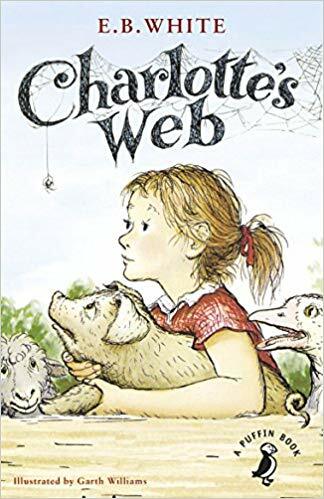 This new year as I reflect on the year that was, feeling thankful for friends and family, I also find myself thinking of Charlotte’s Web by E.B. White. 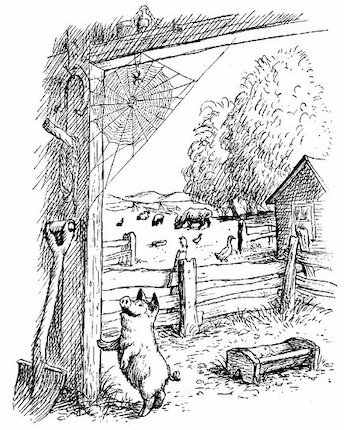 Charlotte’s Web is an endearing piece of children’s literature that I had read last year with my energetic preschooler and first grader. It’s a moving exploration of unconditional giving, compassion and friendship. 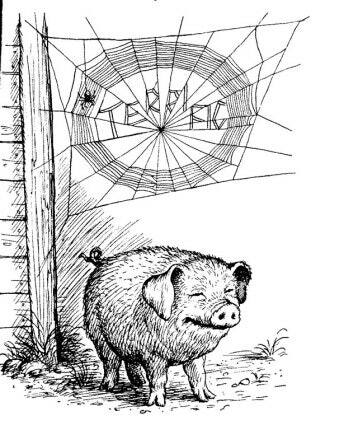 To be fair, regardless of the time of year, Charlotte’s Web remains one of my all-time favourites. Mainly because it’s a rather unconventional children’s story. The very cover of the book, for instance, is grim and solemn. 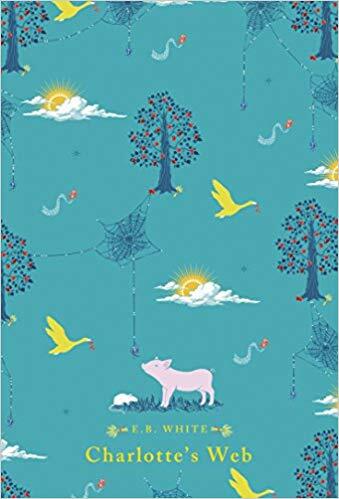 It shows a nervous girl clutching a worried pig, surrounded by an agitated goose, a seemingly scared lamb, and a mangled spider hanging from a web. If this isn’t enough, the first chapter is about how a week newborn piglet (“runt”) is going to be mercilessly killed by the farmer on whose farm he was born. Hardly what you’d expect from a children’s book. Yet intriguing, nonetheless. I must confess that the book’s simplistic, drab cover almost made me put it back on the shelf. Thankfully, I decided against it and started reading it. It became clear to me very quickly that this short, thought-provoking book is engaging and quite lovable after all. 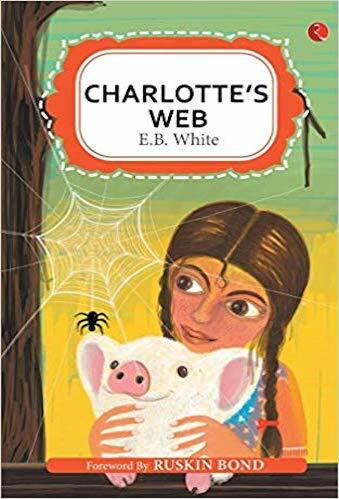 So, for starters, Charlotte’s Web powerfully reminded me, (literally and figuratively) to never judge a book by its cover. The story begins with Wilbur, the pig’s, birth on a farm. Given his diminutive size, farmer Arable decides to do away with him. However, he is intercepted by his daughter, Fren, who begs him to let the pig live. When he’s older, Wilbur is sent to Homer Zuckerman’s farm, where he soon learns that he will be slaughtered one day. There, a busy barn spider called Charlotte befriends Wilbur and decides to help him. 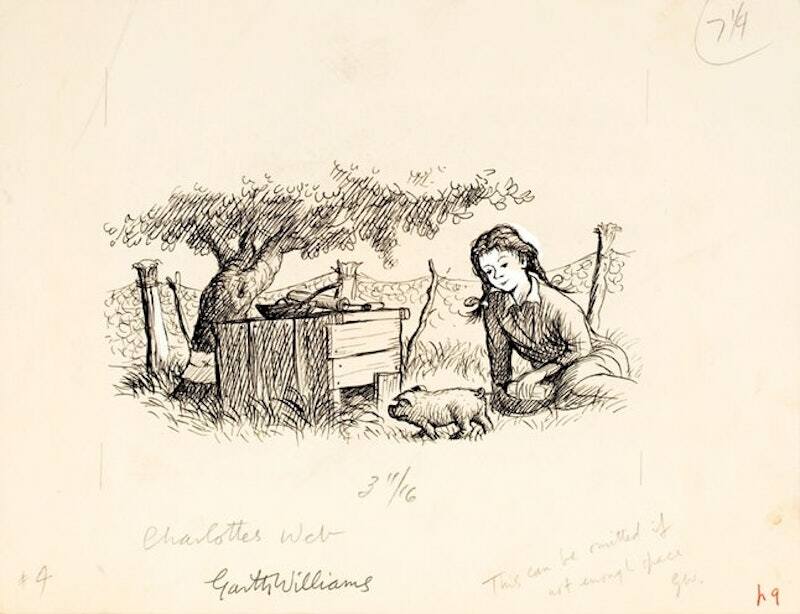 Charlotte realises that in order to save Wilbur, she has to make him famous. She works tirelessly and spins a web over the barn with words that praise Wilbur woven into the web with dew drops. As a result, the web, the barn and Wilbur become a tourist attraction. Word spreads, and very soon Wilbur is considered too special to be slaughtered, with some even considering him to be a miracle. Wilbur dodges his slaughter and is proudly showcased at various farm fairs. Charlotte accompanies him and assiduously spins webs for Wilbur, even though she’s getting old and weak. One day, she passes away, leaving an egg sac with her unborn offspring in a distraught Wilbur’s care. He keeps her eggs safely and eventually becomes a companion to Charlotte’s children and grandchildren, telling them countless stories of his amazing friend. As I revisited this delightful story late last year with my little ones, I realised yet again how poignantly the narrative reminds us of a few easy-to-forget life’s lessons. Here are some takeaways from Charlotte’s Web. Relatively early on as the plot unfolds, it becomes clear that Fern made the right call, as Wilbur became a profitable celebrity for the farmer’s family and the community too. Self-belief is important for all of us, especially if it’s backed by logic! At first, Wilbur was condescending towards Charlotte’s “savage” way of life. He was rude to her and was disgusted by how brutally she killed flies by tightly wrapping them up in her web before devouring them. However, Charlotte wasn’t upset by Wilbur’s taunts. On the contrary, she gently explained that she needs to do this in order to live and sustain herself. After all, she doesn’t get food served to her in a trough, as he does. Wilbur’s initial assessment of Charlotte was a knee-jerk reaction. Thanks to Charlotte’s open-mindedness and tenacity, Wilbur was forced to rethink his perception of her. He soon realised that she’s eloquent, creative, an astute judge of people, and a wonderful writer. Not taking things at face value is a valuable reminder for adults as well! People are indeed gullible and tend to believe anything they see in print. You don’t have to be a media critic to agree. At some level, this somewhat humorous yet oddly shrewd idea is really the premise of the story- a rather stirring reminder to be critical of the varied media we and our children are exposed to today. Charlotte’s Web isn’t the feel-good children’s story you would expect. However, there is much wisdom in this touching story for both children and adults alike. 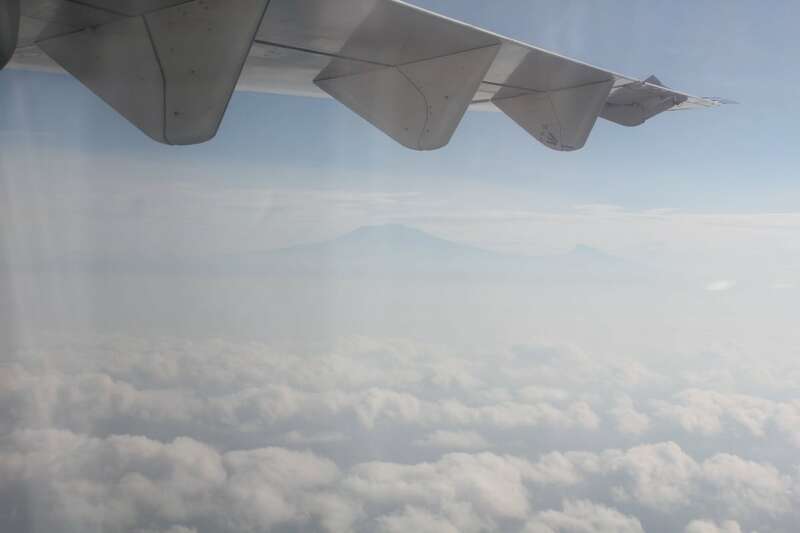 The book’s matter-of-fact tone does a good job of blunting the edge of the heart-rending parts while giving its narrative a somewhat spiritual underpinning. Charlotte’s unconditional giving and Wilbur’s lifelong gratitude is a charming reminder of inherent and universal human goodness, which can easily get overshadowed by the jaded perspectives of our busy self-centred modern lives. Isn’t the start of a new year a fitting time to revisit these wonderfully sublime, yet basic human feelings? Have you read Charlotte’s Web? Do you have any recommendations for books you’ve used to start conversations with your children around the importance of friendship and kindness? Share with us in the comments below.